Selmic is the design and manufacturing partner of electronic products in demanding applications for industrial customers. 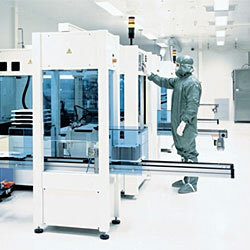 Selmic maintains a strong competence base in advanced packaging technology, applications and R&D. Selmic is in a leading market position in Europe in selected applications.